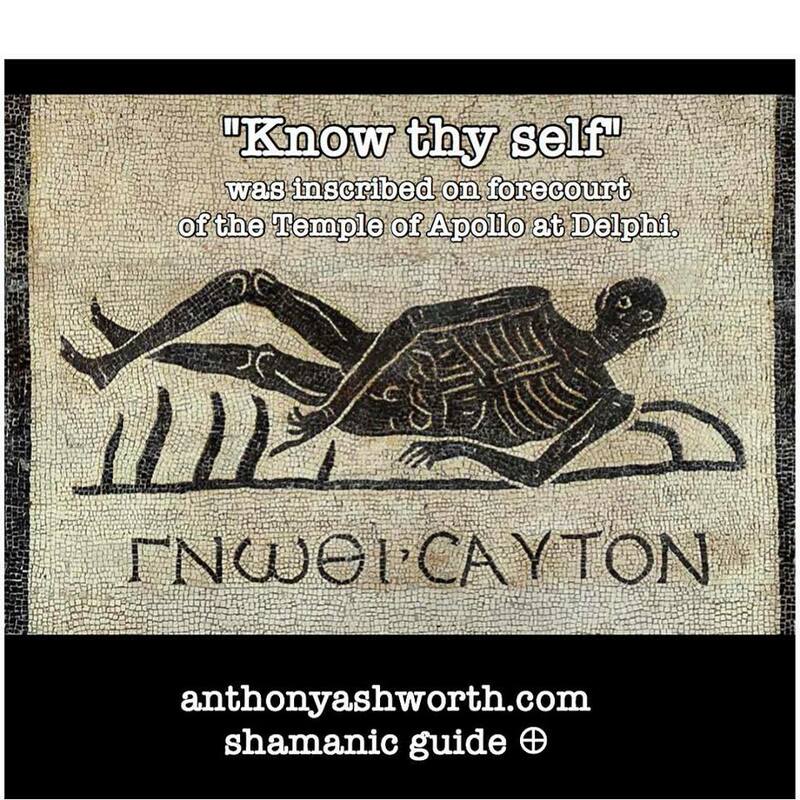 ” Know thy self “ was inscribed on the forecourt of the Temple of Apollo at Delphi. It has become an axiom of western spiritual teachings, however, do we really understand its true meaning or what it is asking us to do? A form of the phrase reaches back much more deeply in time and ever since the majority of philosophers have had something to say about it. 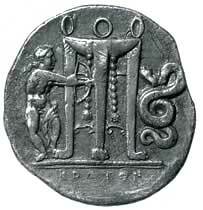 Before being the Temple of Apollo it was the Temple devoted to the mother Goddess & her familiar Pythos (her power animal spirit guide) the serpent and also the Shamanic oracle of Delphi. 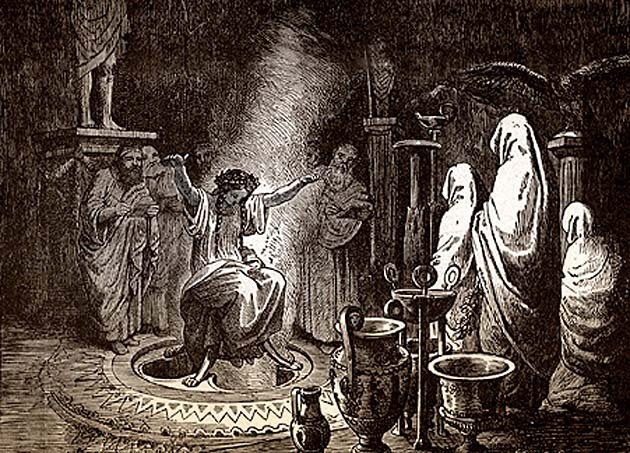 Incidentally, the oracle reputed to be the truest and most powerful on earth at the time was only possible due to the fact that the virgin seers sat on a tripod with open legs over the gasses that came up from the ground below, and which put them t them into the shamanic altered state possible for spirit readings. The quest for knowing oneself may come in many forms, one of the keys is alertness of what is happening in one’s life and being able to go beyond mere egoic thinking, and clearing or embracing of one’s shadows. I had a client tell me today that the process of bringing back a missing Soul Piece via shamanic Soul Retrieval has significantly helped her to more deeply know who she really is & begin to know and step into her true role in life. 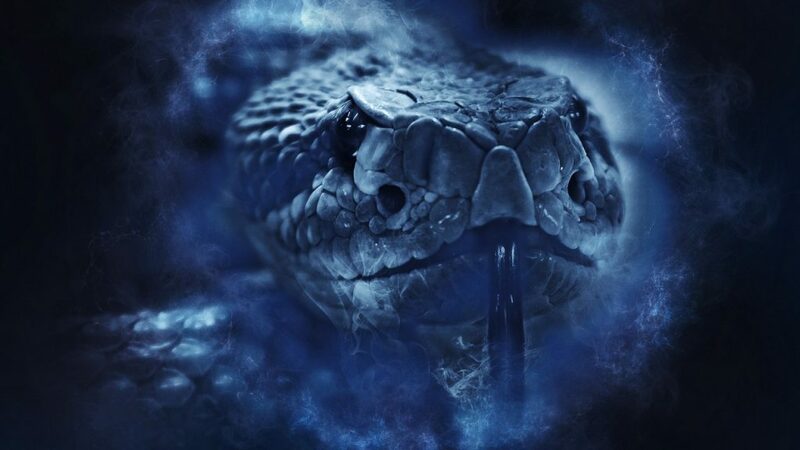 Together with reacquainting with her power animals, these shamanic ways have set her on a new path where she is more able to see what has or may be running her subconsciously & where her and others ego comes into play, rather than spirit and her true heart guiding her. What you think of yourself is very different from who you really are or who your soul may want you to be. The journey to know one’s self is long and maybe arduous but may also be full of beauty too. its journey worth taking and shamanic ways may contribute to it greatly.